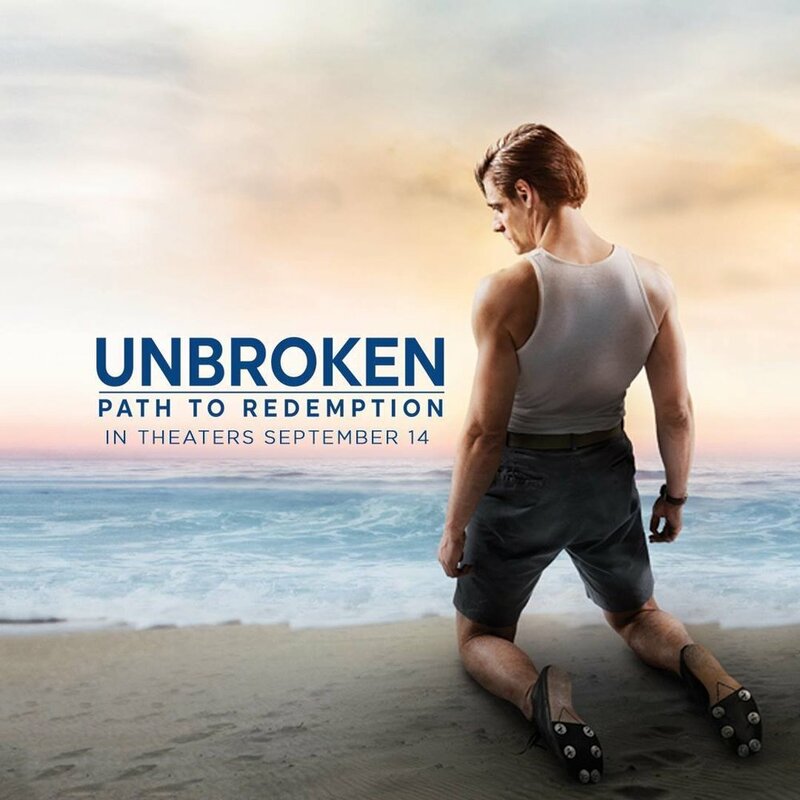 TBI Warrior Foundation, in partnership with Frontline Faith, Carmel Communications, and Elizabeth Dole Foundation, is proud to host the pre-release screening of the movie Unbroken: Path to Redemption. This screening will be held on August 15, 2018 at 7:00pm in San Antonio, TX. Attendance is by invitation only. If you wish to receive an invitation please contact us at this link or at info@tbiwarrior.org. Spaces are limited. RSVP required.